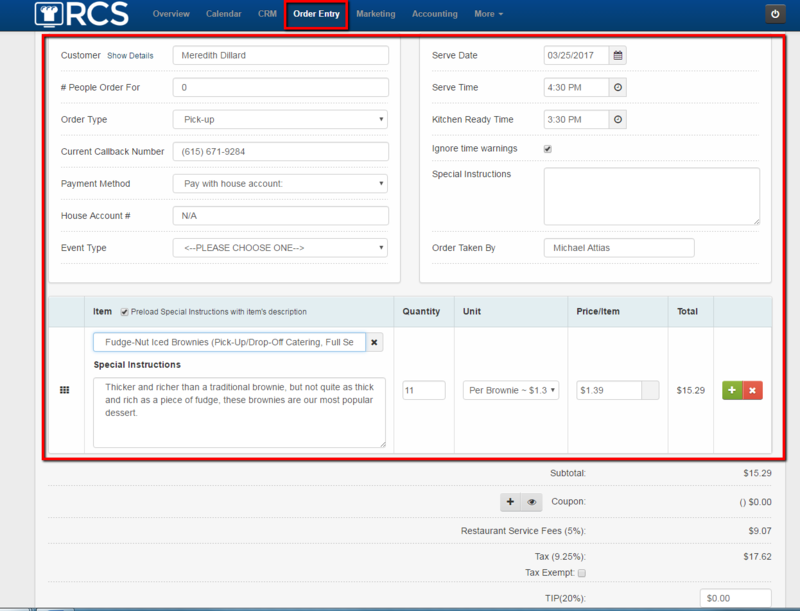 In this article will go over how to manually change the tax rate for a specific order. If you need to change your tax rate permanently please see the article for tax rates. 1 - You will be under your Order Entry tab and will be collecting a customers order. 4 - The Tax Rate Box will appear and you can then Change the Tax Rate. 5 - Make sure to press ENTER on your Keyboard to save the changes. 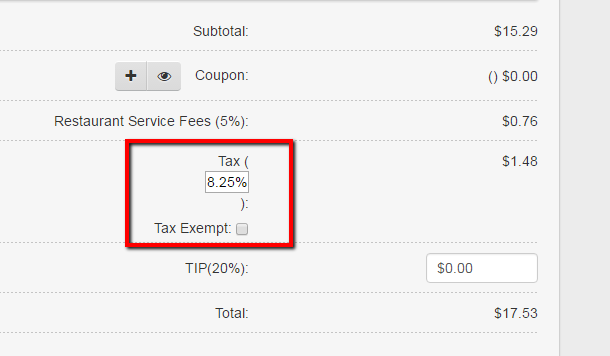 You have now manually changed the tax rate for this specific order only.